When you're looking for a commercial or residential electrical company, these adjectives are probably among your top priorities. And the good news is that Turcotte Electric proudly brings you all three! We take immense satisfaction from delivering top-level diagnostics, careful craftsmanship, and fair pricing. Our goal is to bring Westfield-area businesses and homes the outstanding electrical services they deserve without the sky-high prices. 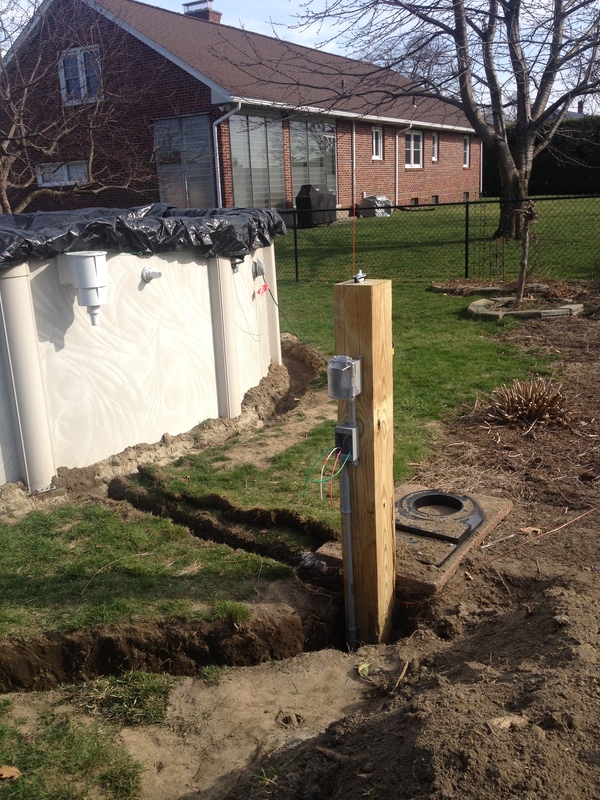 Learn more when you call for your free estimate today! 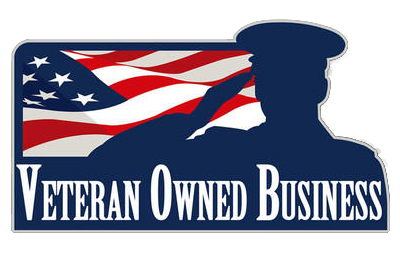 Turcotte Electric is a local, veteran-owned and -operated company. We're located right here in Westfield, and we provide a complete range of commercial and home electrical services to customers in Springfield, Chicopee, Holyoke, Northampton, Amherst, and beyond. Whether you're ready to install an emergency generator at your home or you need help with a finicky circuit at your commercial property, we are standing by to assist you. In fact, we're available 24/7, so if you need a residential or commercial electrician in a hurray, we are here to help. Over our decades as commercial and residential electricians, we've seen it all. As a result, we're often able to diagnose and resolve issues that other electrical contractors simply can't. Problem solving is our forte, and we love tackling a challenge. From fixing systems other electricians have given up on to designing a new wiring plan or lighting layout, Turcotte Electric will put our expertise to the test! 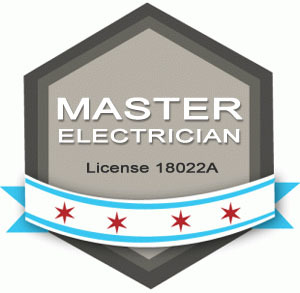 For your protection and peace of mind, our residential and commercial electrical contractors are licensed and insured. 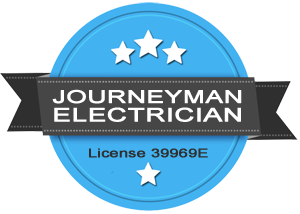 Company owner Ray Turcotte holds Master Electrician's License 18022A and Journeyman Electrician's License 39969E. We have been providing precision electrical services and superior customer service for more than 35 years, and we would love to have the opportunity to do so for you. Call Turcotte Electric today for top-quality workmanship on your electrical repair and installation services! "He did the work and it was very professional. He was excellent. I hired three electricians to do the job. No one else could do it and I hired him and he just took over the job and made it simple. He is beyond good. He also pulled the permit and got the job done on time."